Ewe 2 Can Craft: How Old ?????? The theme this time round is lovely and easy - it's 'Anything Goes'. 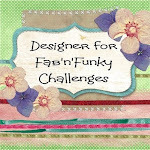 Why not hop on over and check out the other DT's fab creations. 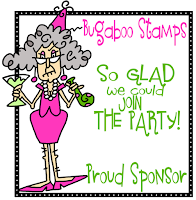 I got to use a Bugaboo image for my card, which I simply adored - it was sooo much fun to use. 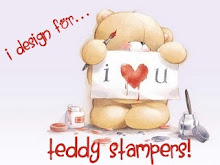 Thanks for showing your funny Card and making me laugh for paperminutes! I love the dog so much!! !